One hundred fifty years of Roses' Tolivers, Warwicks, and DuMonts! We begin in the antebellum South on Plantation Alley in South Carolina, where Silas Toliver, deprived of his inheritance, joins up with his best friend Jeremy Warwick to plan a wagon train expedition to the "black waxy" promise of a new territory called Texas. Slavery, westward expansion, abolition, the Civil War, love, marriage, friendship, tragedy and triumph-all the ingredients (and much more) that made so many love Roses so much-are here in abundance. Additional notes: This is the sequel to Roses. 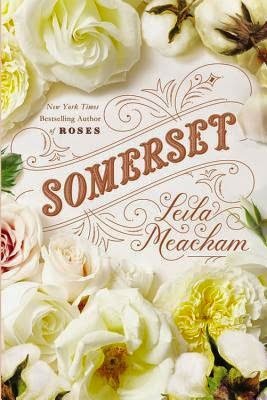 My thoughts: I am such a huge, huge fan of Leila Meacham. I really feel any woman (and possibly some men) would enjoy this series. If you're a fan of generational-saga type stories, this one is just up your alley. Roses, to me, is still better, but this book definitely stands on its own merits and is a delight to read. wing of Missy Violet, a well-loved midwife whose wise and warm ways help teach Viney about the business of catchin' babies. 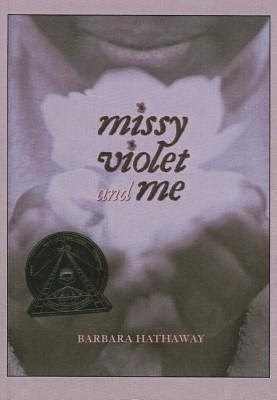 At turns scary, funny, and exhilarating, the rhythm of Viney's rural life in the South quickens as she embraces her apprenticeship and finds her own special place as Missy Violet's "best helper girl." My thoughts: This book is incredibly short, but so powerful and awesome. I loved this book and would highly recommend it for younger girls, like middle school and above. I will definitely be keeping this one in mind for my girl as she gets older. Turn your handmade hobby into a thriving business. Most Etsy sellers are confident in their crafting and artistic capabilities. However, many need guidance on the business-related intricacies of starting and maintaining a successful Etsy business. 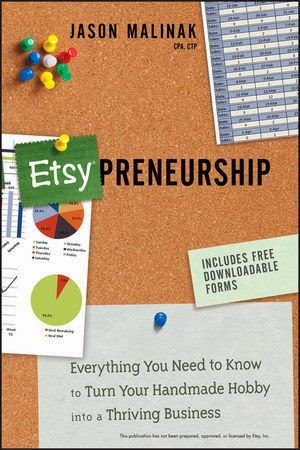 "Etsy-preneurship" helps existing and potential Etsy sellers understand the business fundamentals needed to become a small business owner on Etsy, including taxes, bookkeeping, marketing, finances, administrative tasks, daily operations, legal requirements, business plans, and improving your business skills. This book will help you make the jump from enjoying your handmade/craft/art hobby to running a profitable business. "Etsy-preneurship" offers step-by-step advice on what it takes to bring in extra income or even one day run a full-time business on Etsy. Each chapter even includes a downloadable business spreadsheet tool to help you put the steps into action. This book empowers Etsy sellers to turn their handmade hobby into a thriving business by employing foundational business concepts. My thoughts: If you've ever wanted to know the ins and outs of bookkeeping for an Etsy shop, this book is your go-to resource. I took several pages of notes on this book and learned so much. I don't have an Etsy shop (yet), but if I ever do (God willing), this book has changed the way I will conduct my business. 'My story is not about my past, but about your future.' 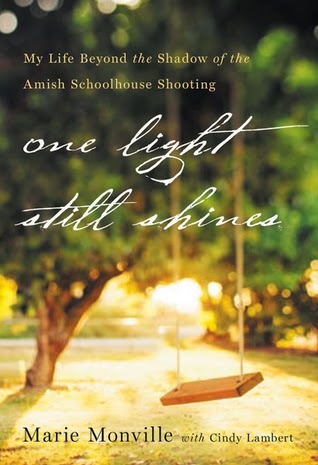 In the startling tragedy of the Amish schoolhouse shooting at Nickel Mines, one story has never been told. Marie Roberts Monville, the wife of the man who created such horror, tells her story for the very first time. It is a story of sorrow, of madness and destruction, but also one of deliverance, compassion, forgiveness and beauty. Marie Monville knew that day that life, as she knew it, was over. What she never anticipated was a personal encounter with God that would rewrite all she believed about herself, her faith, and the God she thought she knew. The Milkman's Daughter reveals three love stories: the innocent love of a milkman's daughter for a husband in pain, the incomprehensible love of God in the aftermath of massacre and destruction, and the promise-filled love of God waiting to unfold in the life of every person who reads this book. Marie's journey since that darkest of days has been invaded with light, and these pages shine that light into the darkest questions we all face--questions about our past, our value, our identity, and own powerlessness in this fallen world. Come face to face with the Power behind every answer. My thoughts: This book was so interesting. At times, I was frustrated with the author because I wondered if she was feeling enough. Her experience is absolutely her own, but she references making trips with her children as a way to move on (at least, that's how it seemed in the book), and I just thought, Hmm, I don't think a trip to Disney World is going to solve this for you. It could've just been me, I don't know. Either way, Marie absolutely has a heart for forgiveness, and I'm so happy she was able to forgive and move on. I truly enjoyed reading her perspective. her two children. Then her mother-in-law reveals a secret about her garden. Will Emma choose loneliness or learn to accept God’s gifts? Rachael’s garden is beautiful, but she is lonely. Gideon is in love with Rachael, but when Rachael finds her garden in shambles after a crisis, she rejects his help. Will she realize she doesn’t have to do everything on her own? When a corporation shows interest in buying Sadie’s heirloom seeds, she panics. They are all she has left of her Dat and Mem. Eli believes he can help Sadie, but a misunderstanding leaves her heartbroken. Will she trust him again, and will the seeds of a new relationship take root? Rosemary is doing her best to run her family’s household. She excels at all her tasks except one: gardening. Saul has been interested in her for years, but Rosemary has turned him down repeatedly. Saul begins helping with her family’s garden, but someone is sabotaging his efforts—and keeping a secret that could change their lives. 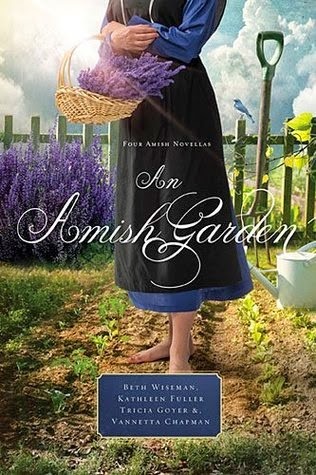 My thoughts: I love the Amish anthologies Beth Wiseman is part of, and this one is no different. As we are heading into spring and growing our own garden, this book was incredibly fitting for the current season of my life. I hadn't read Vannetta Chapman before, but I absolutely adored her story. Because of that, I'm going to look into some of her other books to see if I would like them.